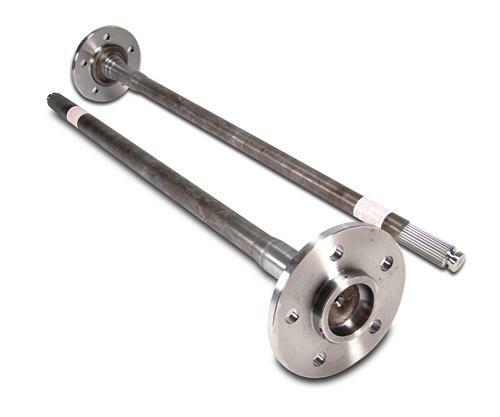 Strengthen your 1994-2004 Mustang's rear end with these forged steel Moser 31 Spline rear axles from LMR! - Mustangs with serious power should use 31 spline axles with an aftermarket rear differential. - Axles do not include ABS rings. Reuse factory ABS ring or replace with LRS-2189A.